BERGKIRCHE WIESBADEN. 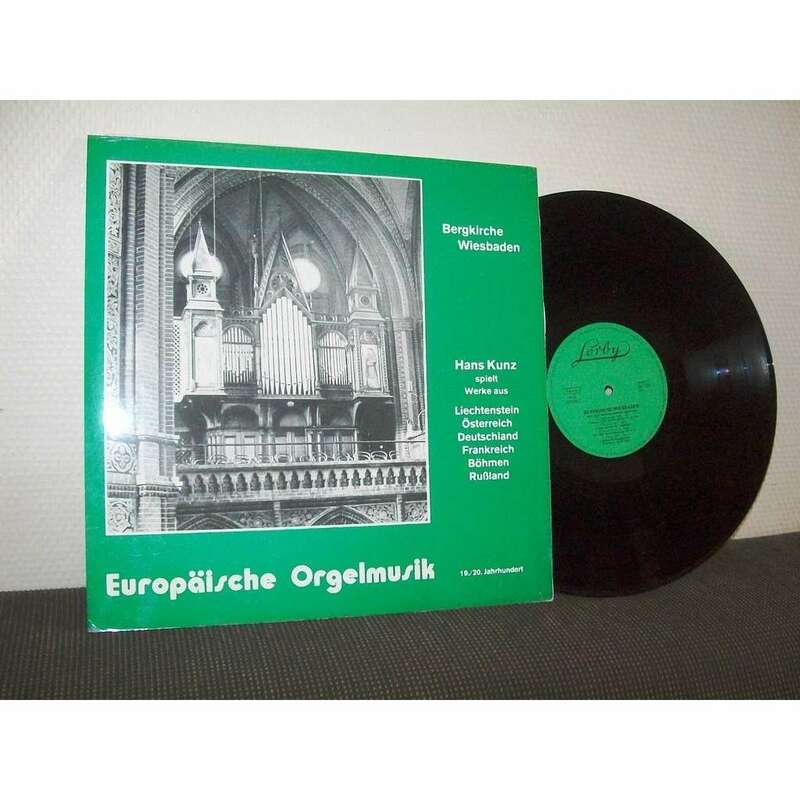 RARE RECORD INCLUDING A SHEET WITH SMALL BIOGRAPHY OF COMPOSERS : JOSEPH GABRIEL RHEINBERGER, FRANZ SCHMIDT, SIGFRID KARG-ELERT, LOUIS VIERNE, VITEZSLAV NOVAK, ALEXANDER GLASUNOW. 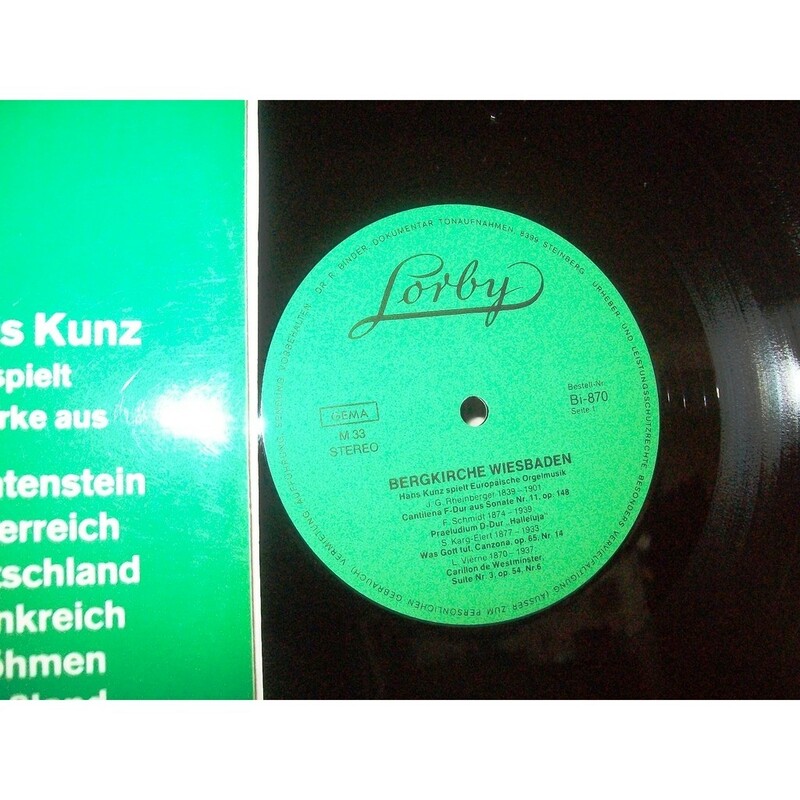 Same shipping price until 7 records. For higher orders please ask first.